Publishers need moderation tools that scale as they grow. 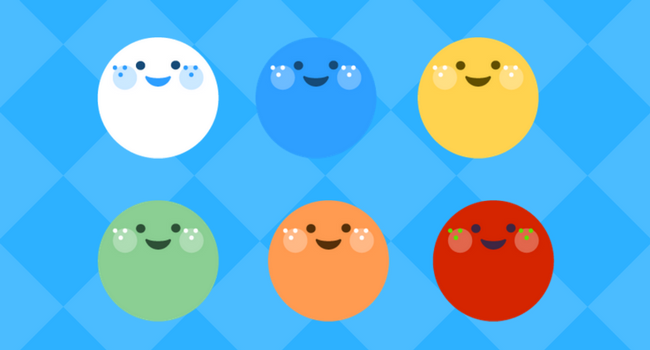 We designed our moderation tools specifically to help publishers manage large communities efficiently. Today, we put together 10 practical tips to help you get the most out of these tools, keep discussion quality high, and save you time. If you’re getting started with learning a new piece of software, it’s sometimes easier to just watch a video that shows you how things work than combing through several help articles. We know that many publishers use Google Analytics to understand their site's traffic. 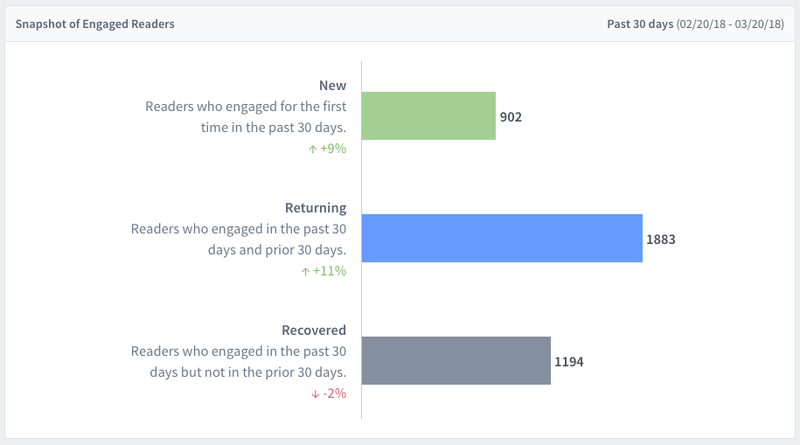 Perhaps that also includes Disqus Analytics for insights about your readers' engagement. Wouldn't it be convenient if you could capture Disqus commenting activity within Google Analytics? 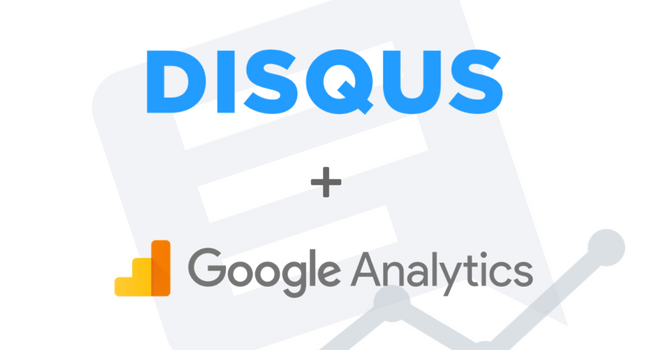 In this tutorial, we’ll show you how to start tracking total new Disqus comments in Google Analytics. Once configured, you’ll be able to measure the number of comments your readers are posting alongside the metrics you already track with Google Analytics such as page views and time on site. 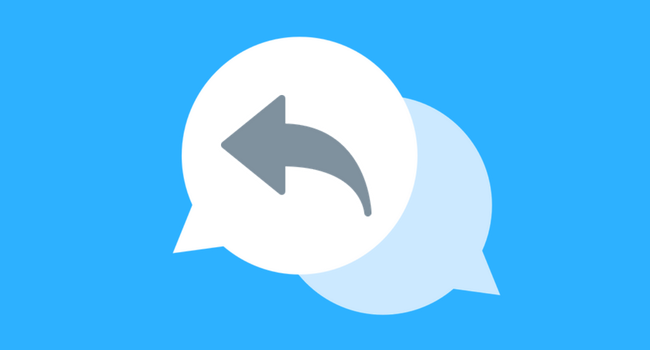 At Disqus, we love using Slack for team communication and collaboration. And based on recent conversations and survey results from publishers, a lot of you do as well. 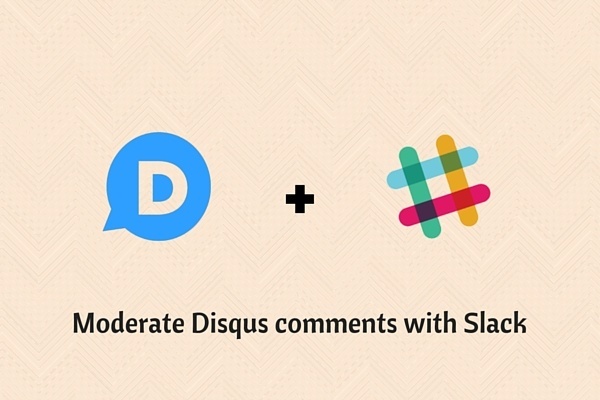 In this post, we’ll provide some examples of how you can use Slack to help you better moderate comments on Disqus. 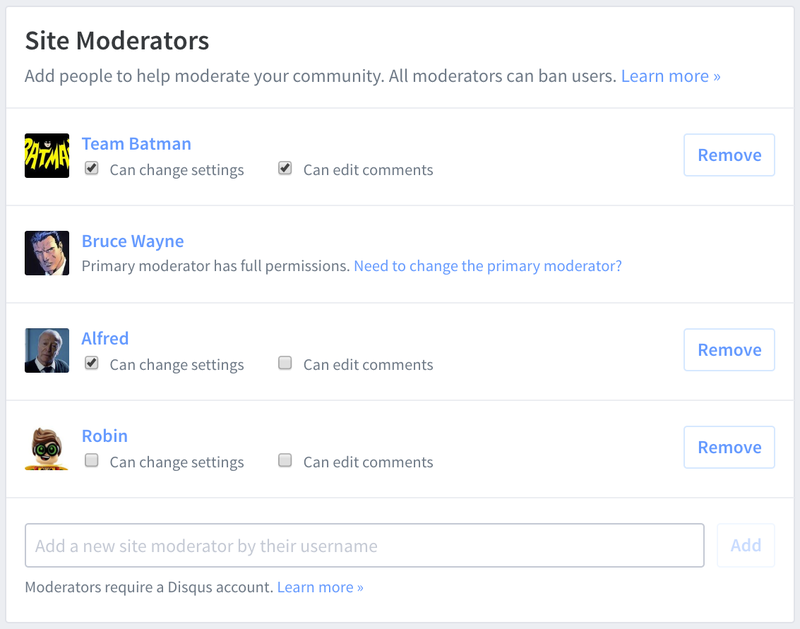 Are you a moderator of multiple Disqus communities? 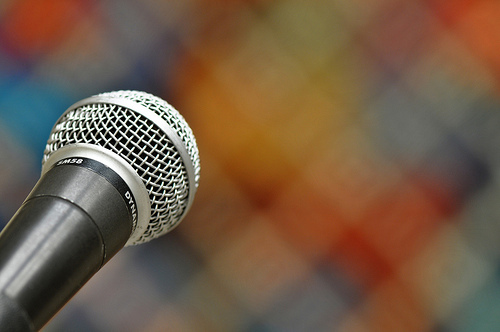 Chances are you’re handling a fairly large volume of new comments on a daily basis. Perhaps you check the Disqus Admin to monitor for recent comments or maybe you prefer email notifications of new comments.